. Scroll to the screenshot to see a message that I received from one of my Facebook friends. October is actually the official National Breast Cancer Awareness month but social media users don’t follow anyone’s standards. Social media has been ridiculed lately. Online bullying has worsened, leading some users to experience serious self confidence issues. Some blame Facebook for the fake news being spread on the Internet. The presidential election may have ended differently if Facebook would have filtered the fake news on the network. Why Are People Putting Hearts On Facebook? 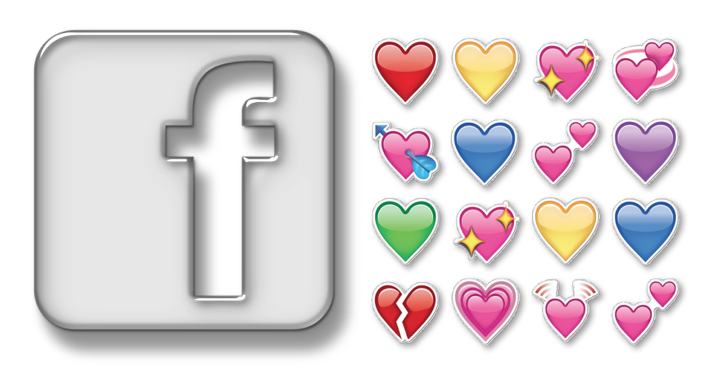 Why Are People Posting Blue Hearts On Facebook? The hearts being share on Facebook remind us that social media can be used in positive ways. There are people around the world who listened to the advice in their Facebook feed and scheduled a doctor’s appointment. For some, that doctor’s appointment saved their life. Facebook are posting ❤️ for cancer awareness. No, Facebook. I will NOT put a heart on my wall and refuse to tell anyone why, because that is NOT RAISING AWARENESS OF BREAST CANCER, FFS. The game is following Snapchat’s logic. The more exclusive something initially is, the most popular it will eventually become. Snapchat started out as a sexting app for teens and now everyone has an account. The game started out small as a secret and now the hearts on Facebook are trending.